New Year’s Eve is sweeter in Sugar Land. In fact, people of all ages can celebrate all weekend long! Here is what you can expect, and some tips on how to quickly and easily plan your stay. 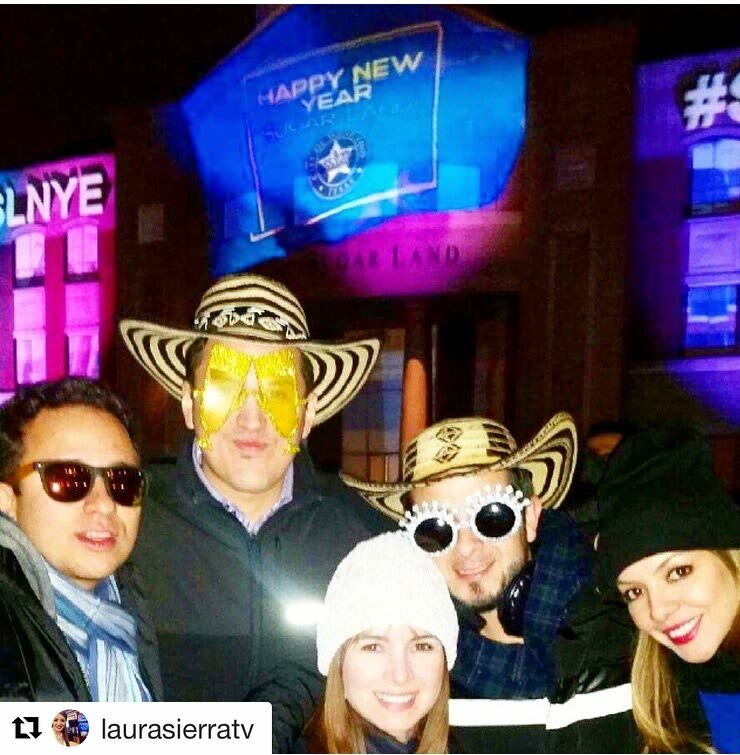 The City of Sugar Land hosts one of the largest New Year’s Eve celebrations in the Houston metropolitan area. This FREE event takes place in the heart of the city at Sugar Land Town Square. 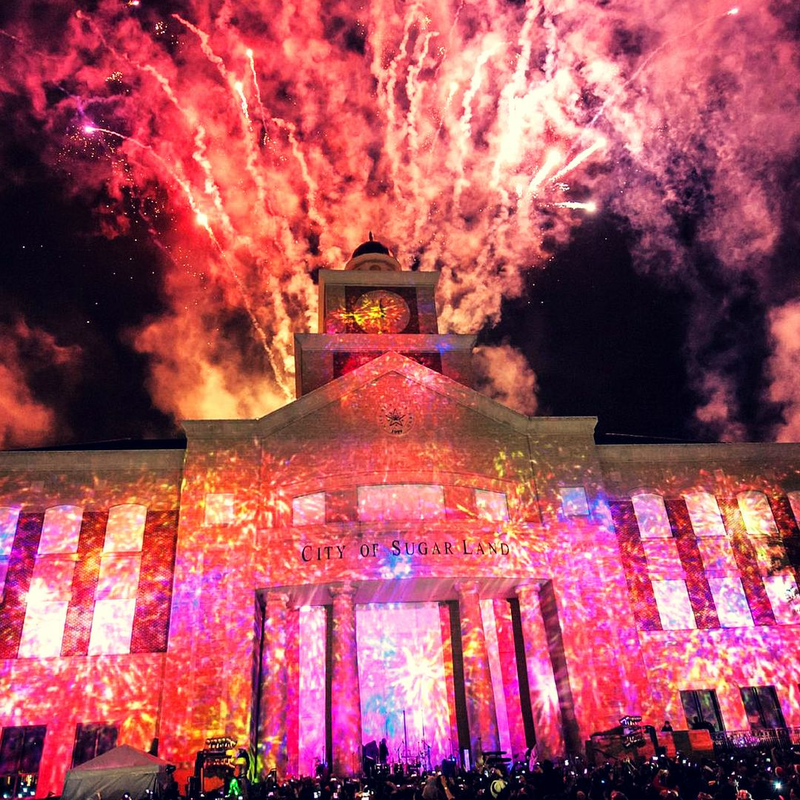 Tens of thousands gather for street performances, live entertainment, food trucks and the award-nominated 3D show with the famous Sugar Cube drop and fireworks finale. This annual celebration is divided into two segments so that everyone has the chance to celebrate. The kids can ring in the New Year at 9 PM with entertainment and a fireworks finale, and the adult celebration takes place from 10 PM – 1 AM. Spend New Year’s Eve like a VIP with Visit Sugar Land’s exclusive NYE hotel package. Stay at a participating Sugar Land hotel and receive FREE skip-the-line VIP bar passes and FREE transportation to and from New Year’s Eve on the Square all included in your hotel room price. Click here to book now! 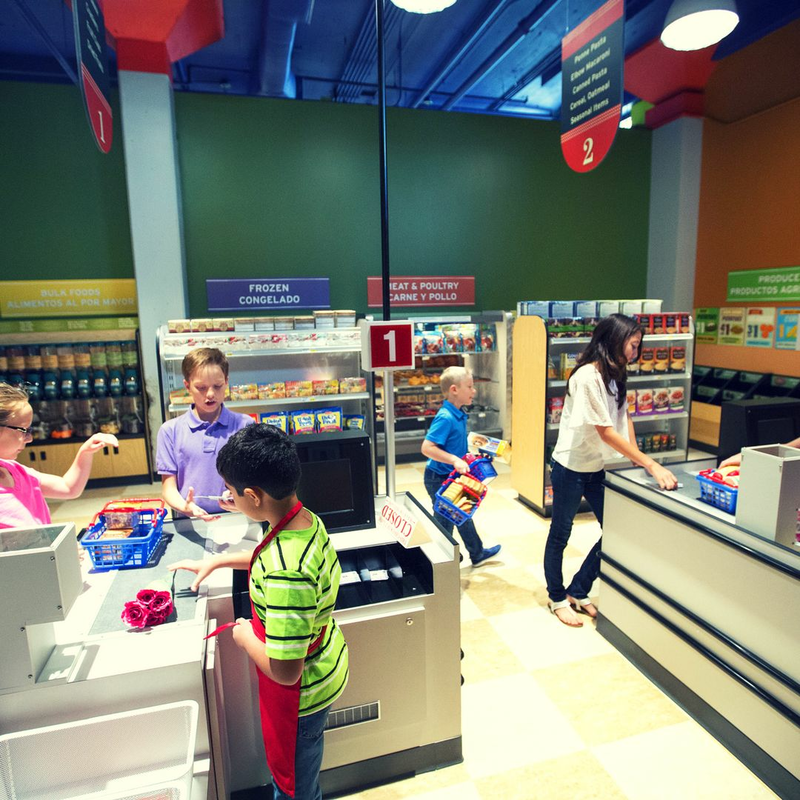 Why not enjoy family-friendly attractions at family-friendly prices? With attractions under $15 all within a 10-mile radius you can stay entertained for hours! Explore the Jurassic behemoths at the Houston Museum of Natural Science at Sugar Land, and then spark your imagination with over 2.5 million lights at Sugar Land Holiday Lights at Constellation Field. Head over to the Fort Bend Children’s Discovery Center for some hands-on, minds-on fun and cap off the weekend with a spin around the rink at Sugar Land Ice and Sports Center. Wake up New Year’s Day and head over to one of Sugar Land’s many eateries open for brunch. 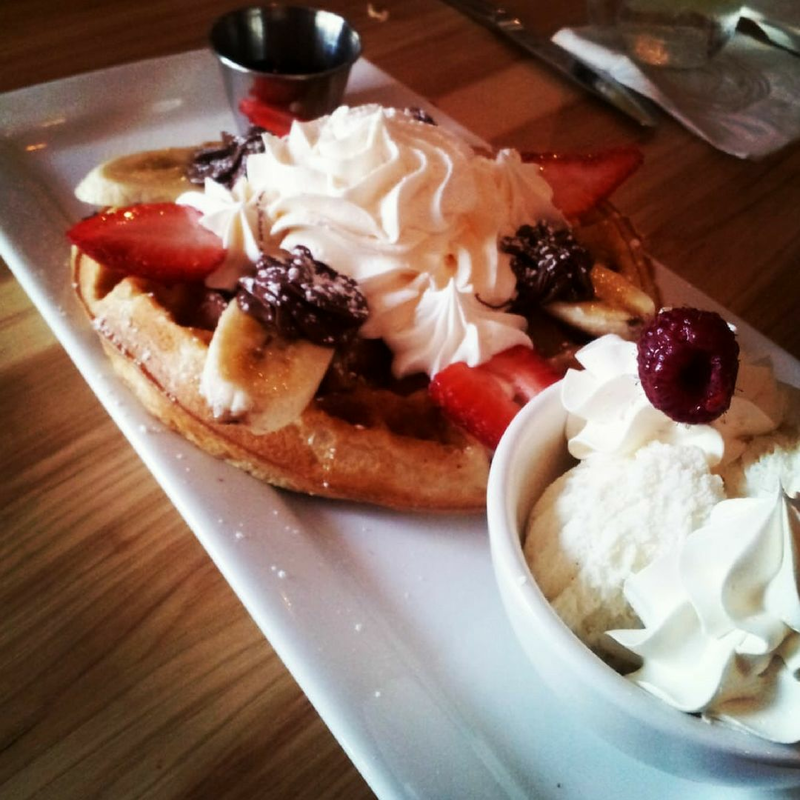 Jupiter Pizza and Waffle Co. has several sweet and savory brunch options, like its “Brunchy Belgian Waffle” shown above. Pair it with Jupiter’s Pomegranate Mimosa, and you’ve got the makings of an unforgettable brunch. You can also head over to Mia Bella Trattoria and try a refreshing Beach Side Peach cocktail with their delectable Chicken Crepe. From nitrogen-based ice cream to chocolate-dipped bacon, Sugar Land’s sweet spots really represent the “sweetness” in the city’s name. 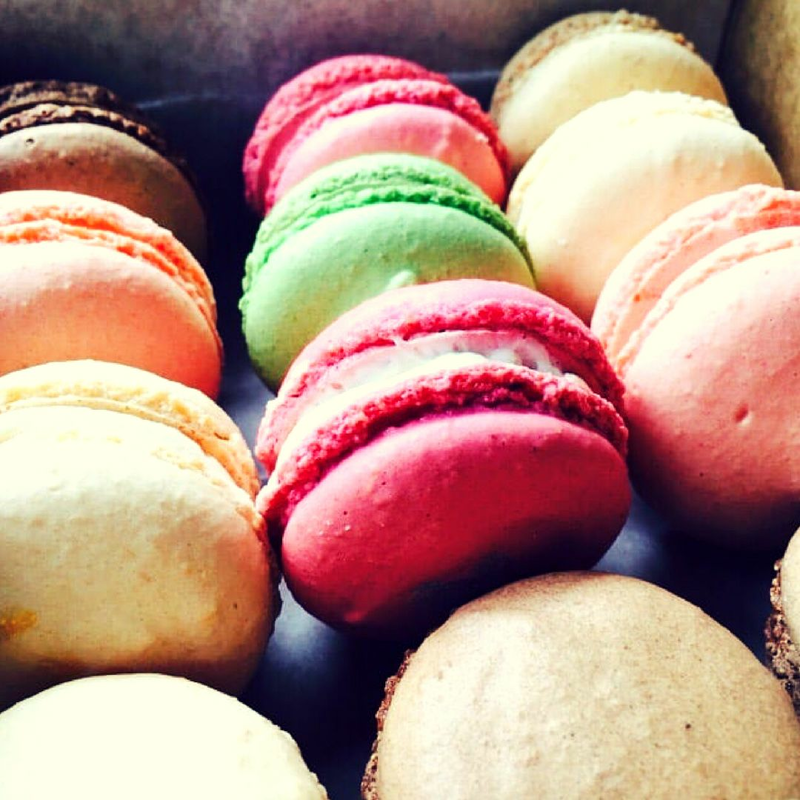 For example, The Sweet Boutique’s sugary bites come in the form of French macarons with fun and exotic flavors like chai tea, orange blossom and s’mores.